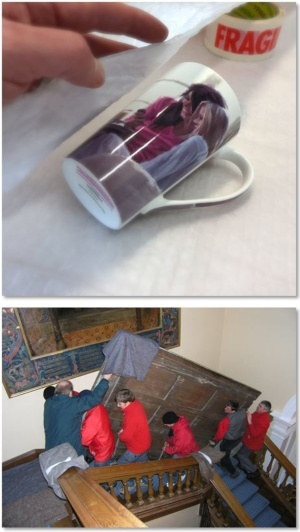 We recommend that all your treasured posessions should be fully insured whilst in transit and storage. You may want to arrange your own insurance or alternatively we can arrange it for you through our specialist brokers. The process is quick simple. Please note, we can only arrange marine insurance or airfreight insurance for you if we are handling your shipping. We are not an insurance broker.